Left onto San Pablo Dam Rd. Right onto San Pablo Ave. 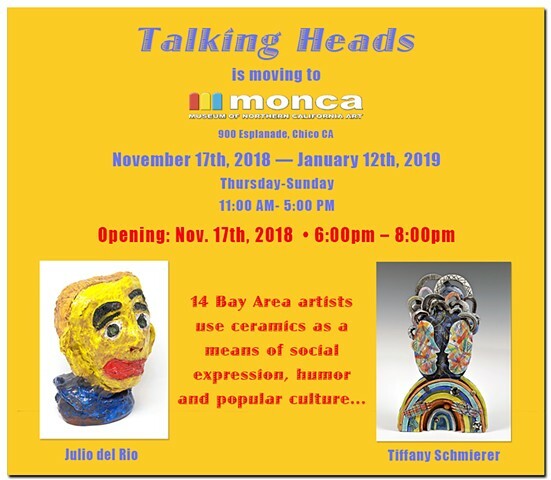 Eight Bay Area artists use ceramics as a means of social expression, humor and political context while also creating a dialogue among each other with a focus on figuration. 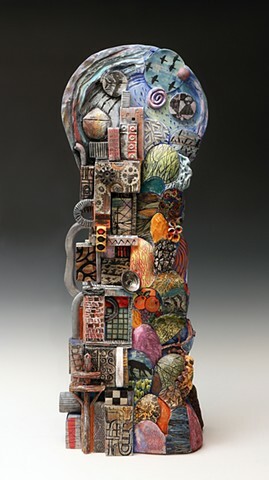 Independent curator Susan Alexander has chosen objects that engage the viewer through subject matter, color and expression. 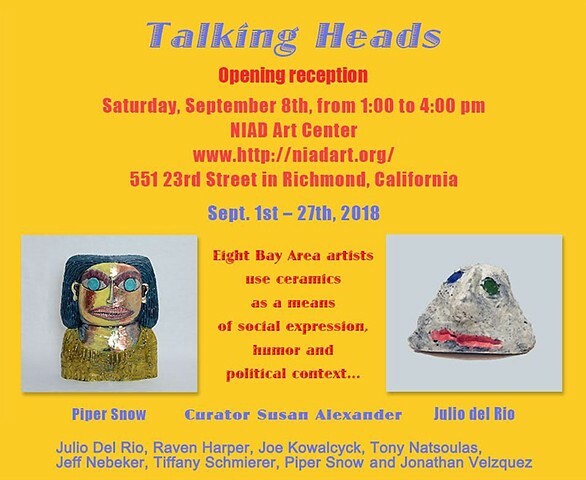 Included in “Talking Heads” are Julio Del Rio, Raven Harper, Joe Kowalcyck, Tony Natsoulas, Jeff Nebeker, Dorrie Reid, Tiffany Schmierer, Piper Snow, and Jonathan Velazquez. This exhibition is inspired by her love of gardening, plants, and our connection to nature. 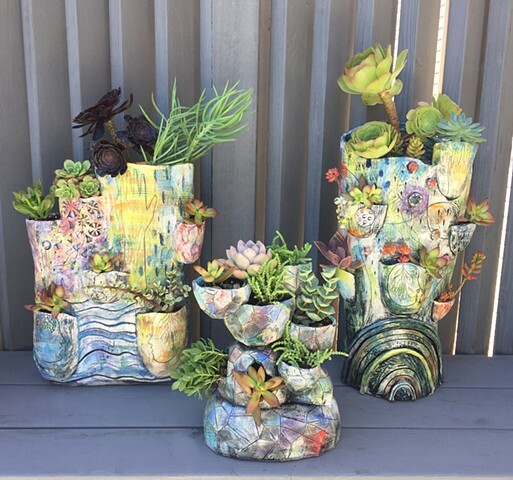 The show includes hand-built ceramic planters, sculpture, and wall tiles. 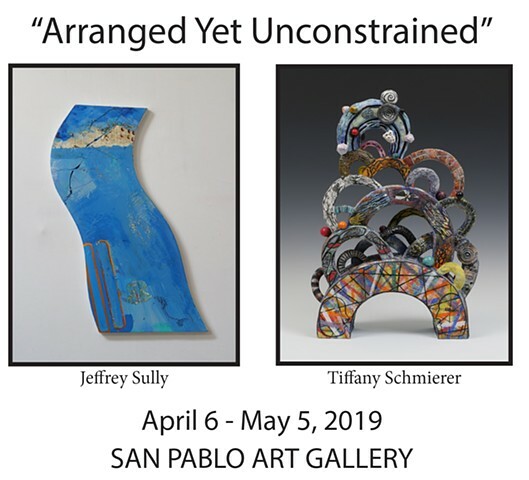 "A national juried exhibition. Artists use marks to create form, line, pattern and texture. Mark-making can be loose and spontaneous or intentionally controlled and structured. 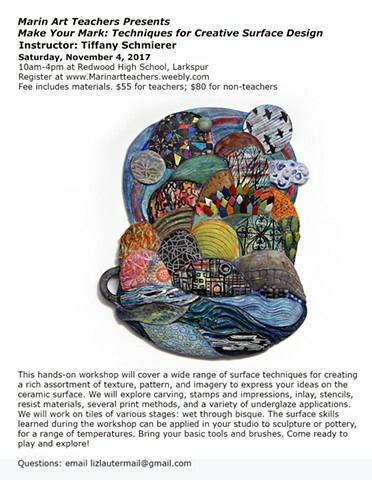 Marks can be descriptive, expressive, conceptual, or symbolic, and appear across all genres of artwork from abstract to representational. A mark can be made with a splash or drip of paint, or a thread through space. From Vincent Van Gogh to Cy Twombly, mark-making has been an integral part of the artistic process yet it can be elusive to define. This exhibit will feature both 2D and 3D artwork." "2018 marks our 40th year of presenting the premier art auction event of the Sacramento region! 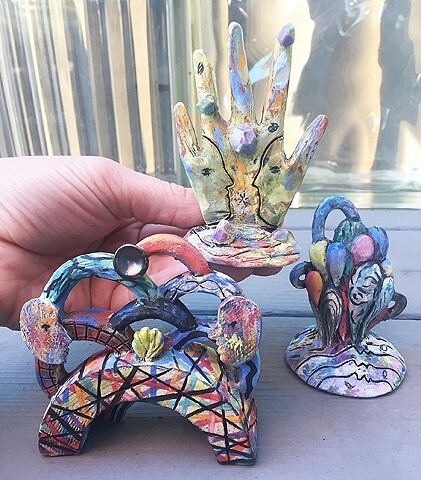 Featuring nearly 120 works from established and emerging artists from California and beyond, proceeds from the evening fund the Museum’s educational programs and community outreach. The excitement of silent bidding on a number of fine artworks is followed by dinner and accelerated with an action-packed live auction by KLM Auctions, including some incredible, once-in-a-lifetime art experiences, and museum-quality art." 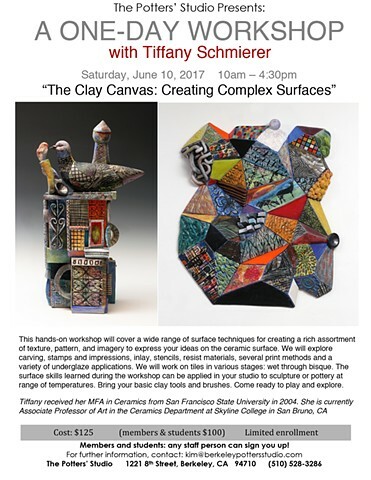 "The Clay Studio National is a biannual exhibition showcasing the best contemporary ceramic art being made in the United States now. 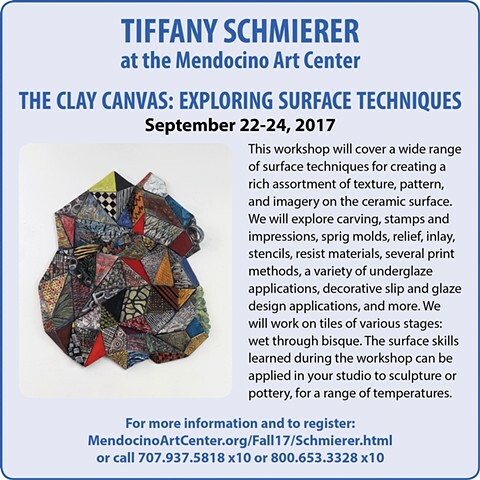 Through this juried exhibition we will highlight a diverse range of work, from functional to sculptural, and from traditional production techniques to cutting edge manufacturing technology. 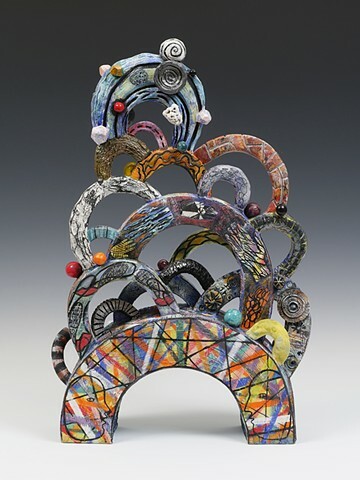 Our esteemed guest juror this year will be Beth Ann Gerstein, Executive Director of the American Museum of Ceramic Art." 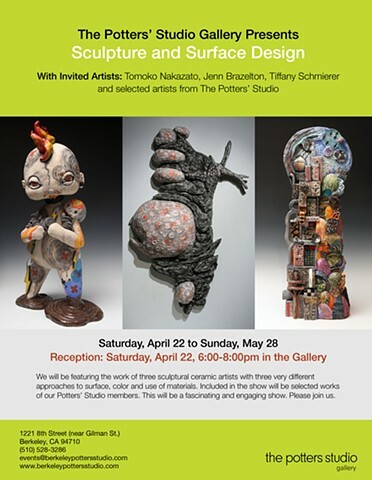 32nd Annual 30 Ceramic Sculptors exhibition will be on display at the gallery from April 11th-May 12th. 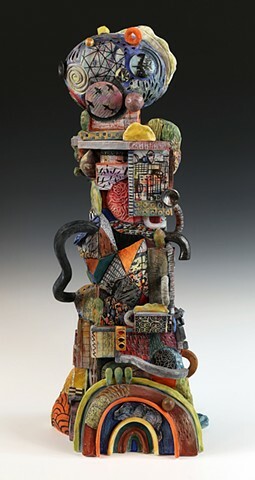 This exhibition was first conceived in 1986, a collaboration between the late Robert Arneson and John Natsoulas, and continues the ceramic traditions made famous by instructors and students of the University of California, Davis Art Department and the University of California, Davis and local ceramic artists. First Fridays, 5 pm to 9 pm. Friday and Saturday, 12 pm to 5 pm and by appointment. 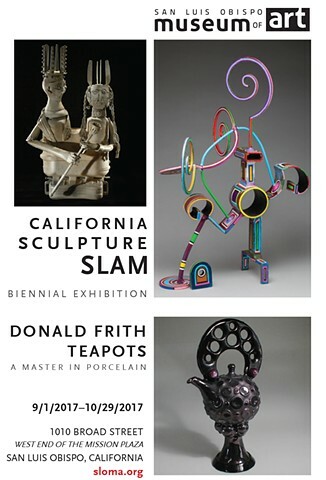 Exhibition opens Friday, November 10 and continues to Saturday, December 16. 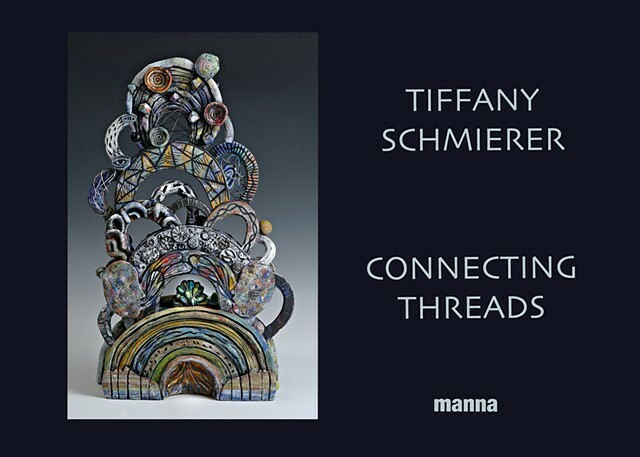 Tiffany will be present for a reception at the gallery on Saturday, November 11, from 2 to 4 pm when she will be greeting gallery visitors and discussing the ideas behind her latest body of work. 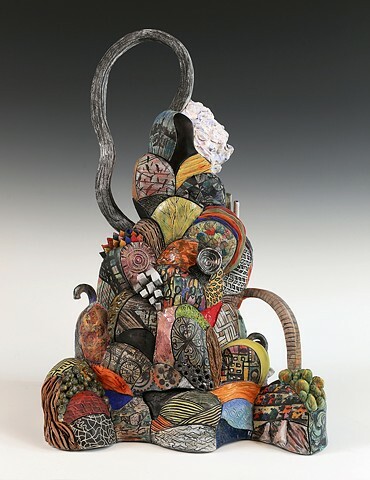 OPENING RECEPTION: FRIDAY, APRIL 28th, 7pm – 10pm The John Natsoulas Center for the Arts will hold its annual gallery-wide 30 Ceramics Sculptors exhibition in concurrence with the California Conference for the Advancement of Ceramic Art (CCACA). 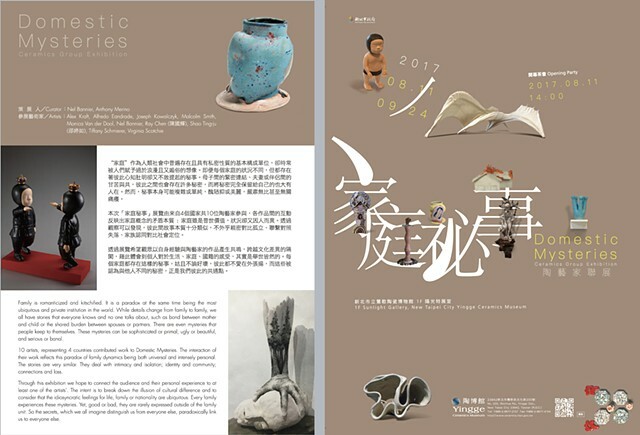 The work will be on display from April 19 – May 13, 2017. 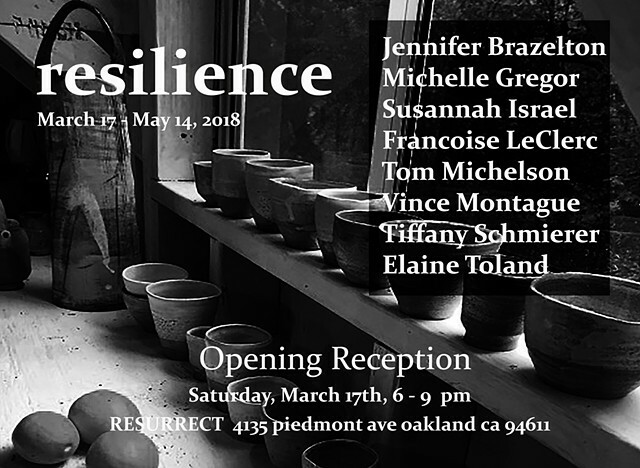 Interchange, Interactive works by Jenn Brazelton, Shenny Cruces, Tomoko Nakazato, Tiffany Schmierer, and Shannon Sullivan, NCECA 2017 juried concurrent exhibition. 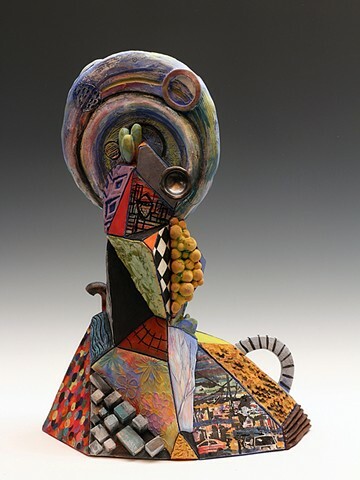 My sculpture Facets will be included in the second edition of Lark Books 500 Figures in Clay! Available Jan. 2014.